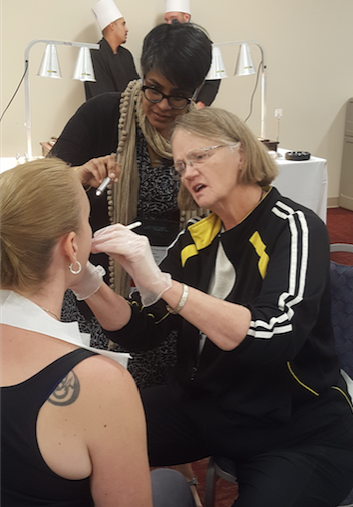 Erin Hartnett, Donna Hallas and PNP students presented an intensive interactive workshop “Pediatric Nurse Practitioners as Frontline Providers of Oral Health Care for Children” at the NAPNAP 38th National Conference in Denver, Colorado on Thursday, March 16. Keep up to date with us! Check out our summer newsletter. 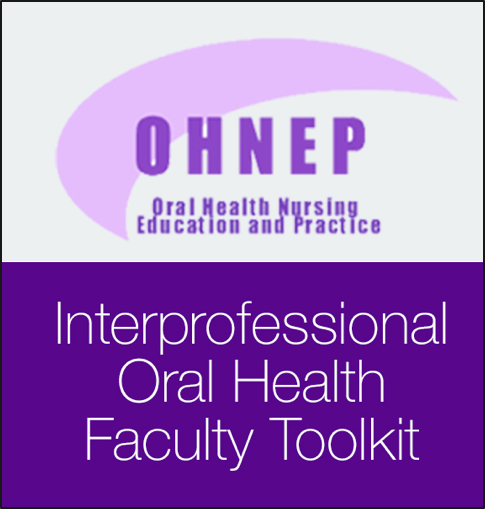 We are excited to share with you our new open source publication, Oral Health in Pregnancy, published in the Journal of Obstetric, Gynecologic, & Neonatal Nursing. AAOSH (American Academy for Oral Systemic Health's) mission is uniting dentists & physicians in thought and practice in the treatment of oral systemic disease.